My personal, heartfelt thanks to these two special people. They worked tirelessly to make this book the best it could be. ﻿Here are some photos of our journey... from ideas in our heads to a book in our hands. 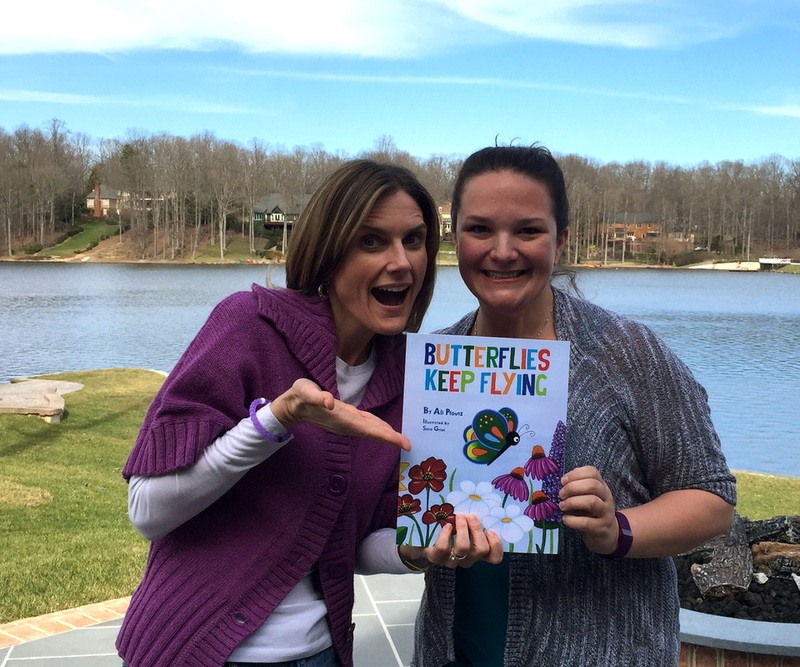 Butterflies Keep Flying has been a labor of love, made possible through a Kickstarter campaign. 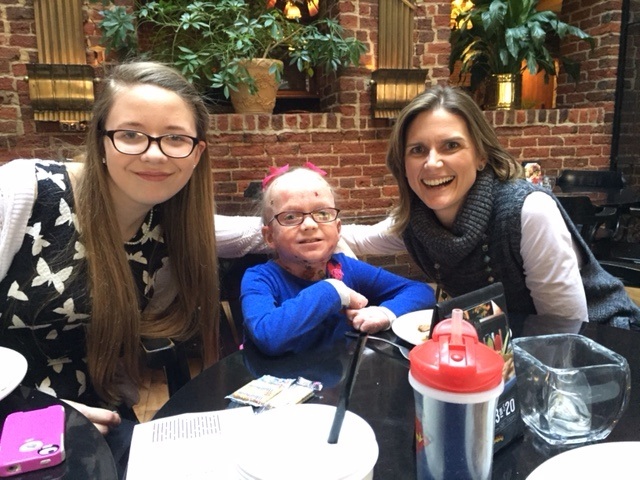 Inspired by my friend’s daughter, Ella, who has Epidermolysis Bullosa (EB), I wanted to write a story that would not only call attention to the rare disease, but also recognize the courage and strength I see in Ella and other EB children. 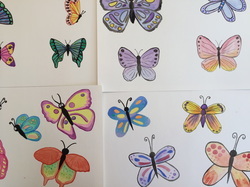 The "butterfly children" have skin as fragile as a butterfly's wings, that can easily tear and blister. They are often in pain, yet they keep flying. I wanted to celebrate their tenacity but I couldn't do it alone. So, I asked for help and some very caring people heard my call. 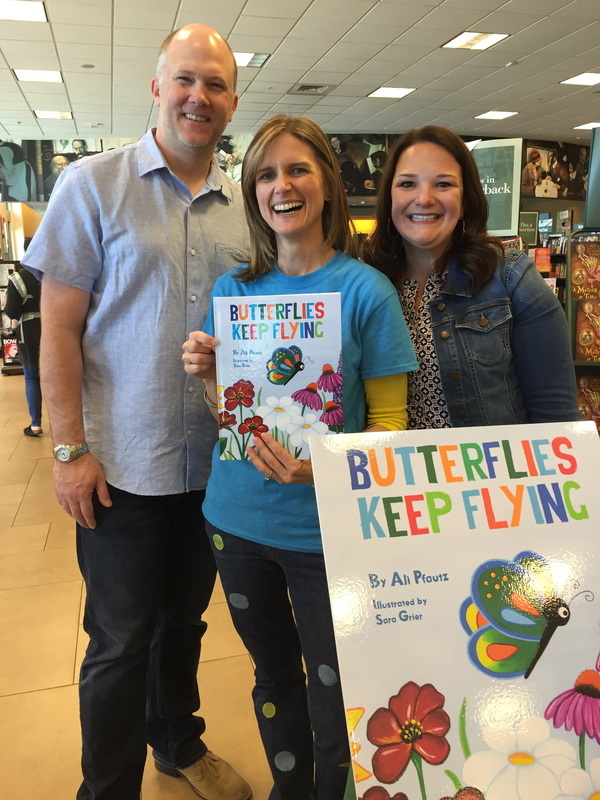 The funds raised through our Butterfly Child Kickstarter campaign helped get the book published. Now we can raise awareness and support the EB community, too. 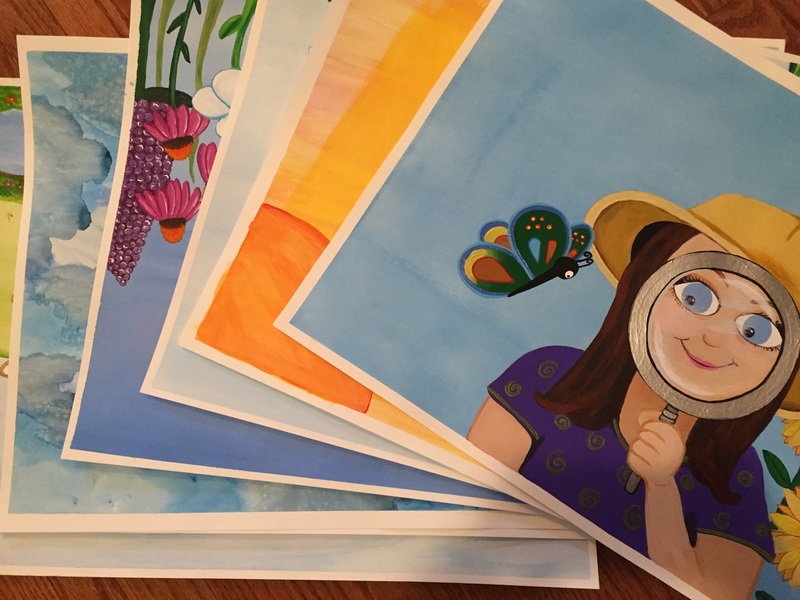 I plan to donate a percentage of the book’s annual profits to debra of America, a national nonprofit that funds research and provides support to EB families. is no longer a dream in my heart, it's a reality.